It has been a while, a long while since Easter, but I could just find time to load the photos! A good, happy day for me; things did go downwards for some time, so I had trouble keeping my mood positive. But now my era begins! 🙂 Really happy these days. I am prepared for Easter…orders started arriving. Noone liked the lamb (yet) but I have to admit, neither did I. 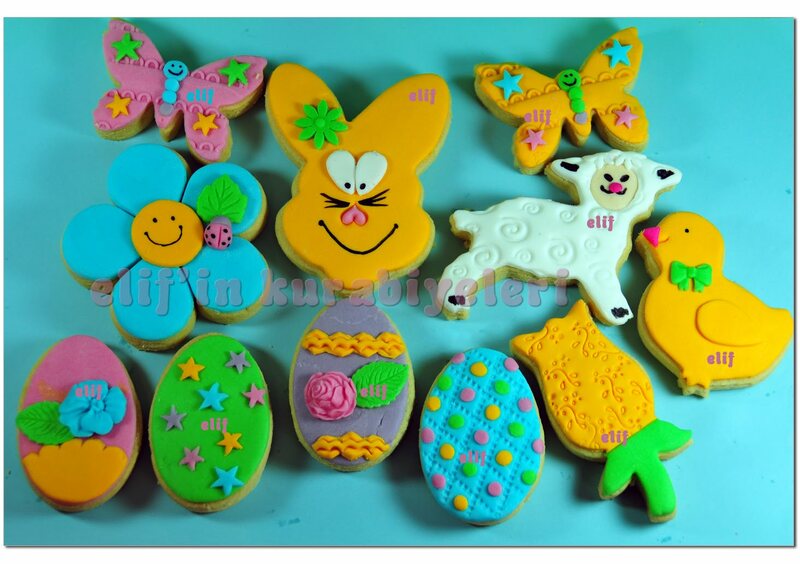 My favorite would be the blue flower, but eggs, butterflies and rabbit are the most popular.